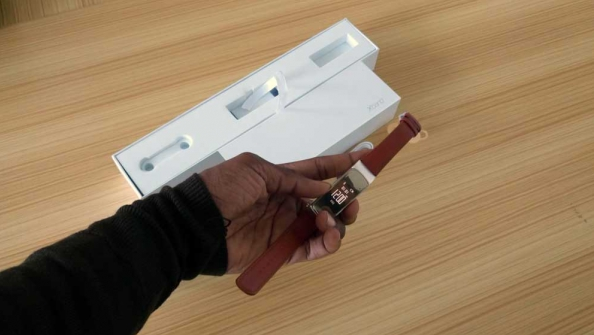 Ever heard of the Infinix Xband? 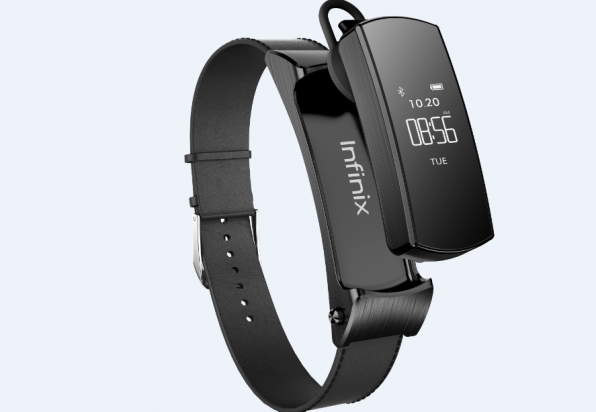 In the past few years, several giant manufacturers have released their smartwatches, including iphone, samsung, etc, and now, Infinix, known for their latest smartphones, has also released their smartwatch, which is called the infinix xband. Earlier, the Hong Kong based company, Infinix Mobility announced the coming of their first ever xband, which is named “Infinix Xband” which is also known as Infinix XB01. 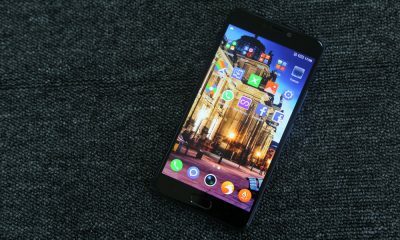 Although during the announcement, the company decided to highlighted just one feature of the device, and the feature is the Bluetooth receiver capability. However, we waited to see the complete features and specs of the infinix smartwatch, and we’re glad to inform you, that we have the full and complete specifications here. The Infinix Xband is waterproof, and can be submerged to a depth of about 50 meters in water. The smartwatch is also shockproof, and vibration proof. According to Infinix, the expected Infinix Xband is peculiarly designed with outdoor lifestyle of trendy youths in mind, which means that it’s produced for the younger generation, but it does not mean older people can’t get one for themselves. The infinix smartwatch is very fashionable and having users fashionable styles in mind, the Brand decided to manufactured these smartwatches in two fashionable colors of black and brown, to complement your attires and other fashion accessories. The Infinix X-band is a very comfortable and light weight watch, which ensures a perfect fit with the rubber strap that comes with it. The smartwatch has some amazing features, like a small digital display which shows time, date and other notifications, longer battery life and fast charging. For exercise and sport lovers, the Infinix smartwatch xband comes with several exciting features, and it covers several sports/exercises like sprinters, golfer or cyclist. Below are the specifications of the X-band . Make sure you grab yours immediately it hits the stores. What is a Bluetooth Receiver? using this medium, I’m very excited to announce to you the latest Infinix gadget – Infinix Xband. The Xband, which is known as XBO1 Model. This is the very first smartwatch from Infinix Mobility which has long been launched, and available to buyers from authorized sellers and dealers. 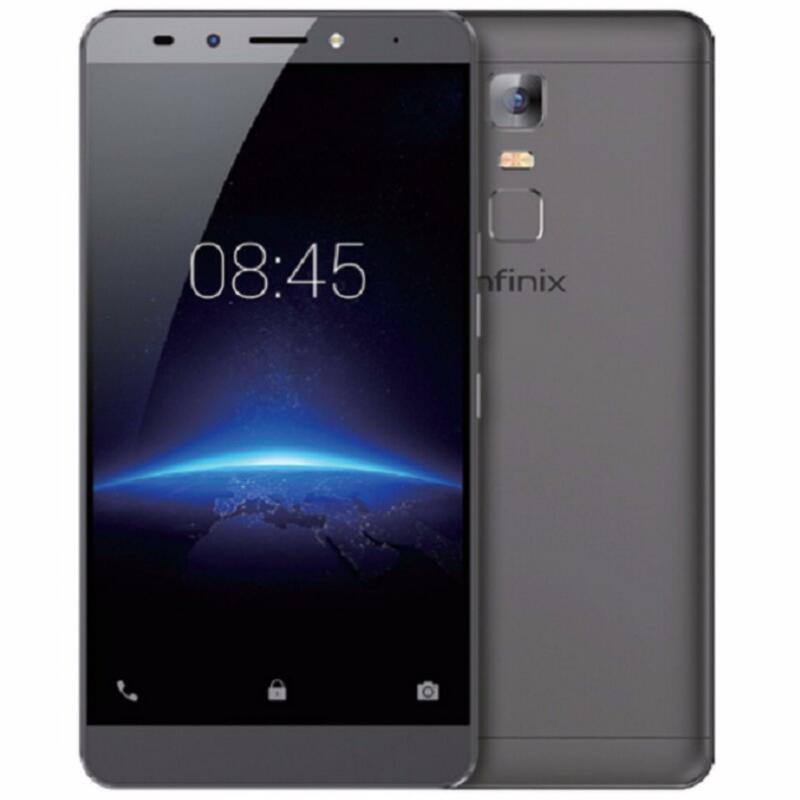 The Infinix Production Manager, has also confirmed that they have been working on the device, and that the is already launched. The device promises a lot of features and one of them is the Bluetooth receiver which is a cool feature. You might find it amazing that some of us don’t know the feature in this xband, which is the bluetooth receive. The bluetooth receiver allows you to play music, which is stored on the infinix smartwatch on other Bluetooth enabled devices, such as audio stereo system, Bluetooth headset, within up to 30 feet of range. For those who are not yet aware, the Infinix Xband (XB01) smart bracelet is the very first of its kind from Infinix manufacturers. The Xband monitors users movement from walking to running and allows users to plan and achieve their fitness goals. Digital display screen, which shows time, date and other notifications. Users can receive phone calls with the smart watch, which has 7 hours battery life, and is fast charge enabled. It is the perfect device that shows how technology is making fitness more achievable. The Infinx Xband is very comfortable and light weight and ensures a perfect fit with it’s the rubber strap. As for me, am eager to get my hands on this xband, and here is the price of the Xband (Infinix XB01) is around $89 (USD) which is about N35,000. 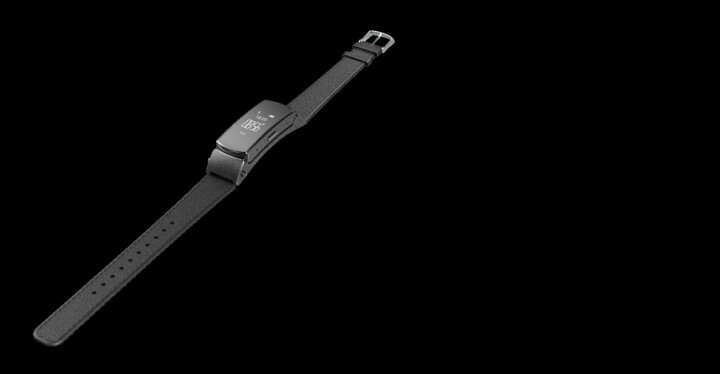 What do you think about the infinix xband watch? Do you think it is worth the price?